Debra Harrell manages acquisitions, development and disposition of IRG’s nationwide portfolio, which includes more than 100 million square feet of commercial real estate. As Senior Vice President of Acquisitions and Operations, she supports the company’s vision to partner with local and state economic development agencies, governmental leaders and businesses to uncover value in adaptive re-use properties. 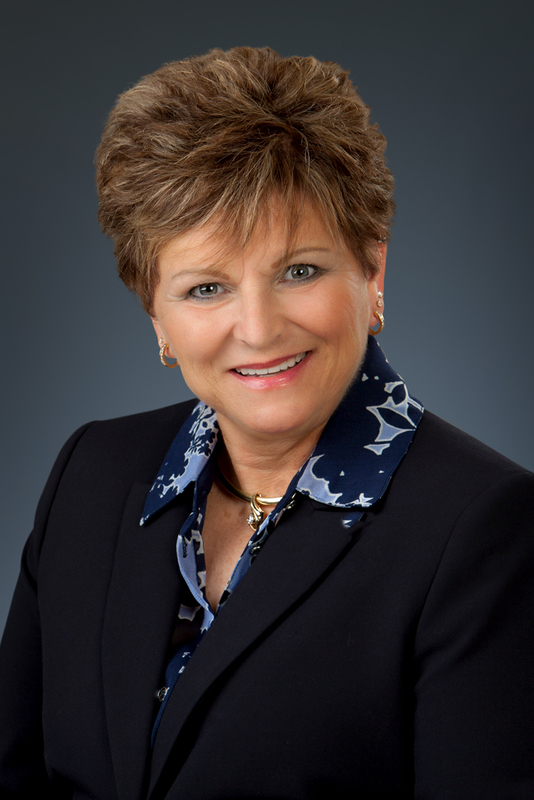 Ms. Harrell has spent more than 30 years with the IRG team, beginning as a property manager. Through the years, her deep knowledge of the industry allowed her to work on a diverse portfolio of assets. In August of 1999, Ms. Harrell began working on the due diligence phases of the McClellan Air Force Base closure; the 8.5 million square feet McClellan Business Park would acquire. Ms. Harrell assembled a 30-person staff to handle all aspects of this adaptive re-use. During the transfer, Ms. Harrell acted as the liaison between Sacramento County, the United States Air Force, and McClellan Park, establishing a protocol to run the business park, concentrating on development in addition to property management. During her nearly nine year tenure at the park, occupancy grew to 240 companies with 14,000 employees on site. McClellan Business Park is widely considered the national, gold-standard for large military base reuse.